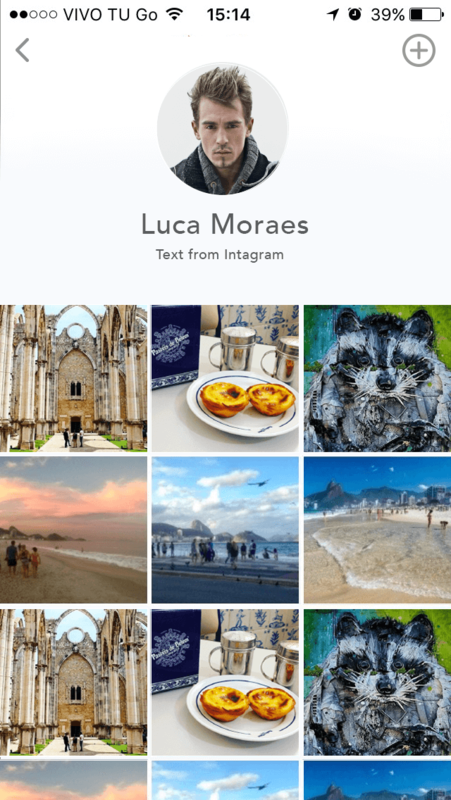 Tourinsta is a travel platform that helps users finding instantly the most wonderful places to visit and the coolest events to attend. 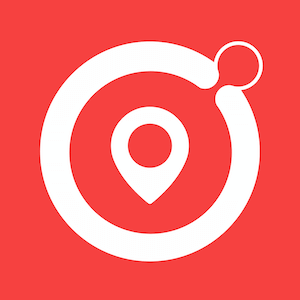 By logging in through Instagram or Facebook the app will detect your location and show places around. 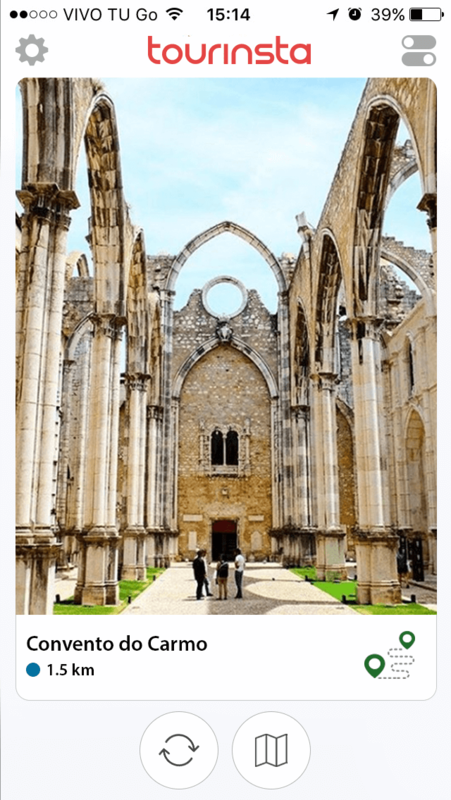 Where the Cultural category includes historical places, museum, churches, monuments etc. ; urban arts includes all the artistic expressions like Graffiti; gastronomy is related to the local restaurants and coffee shops; while trendy is about the coolest events happening in the city at the moment. You’ll be able to set the maximum distance you are willing to walk. 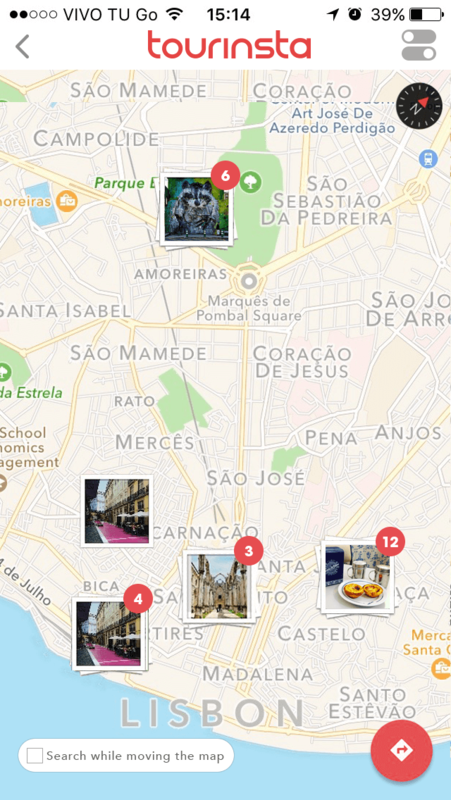 The sequence of the pictures starts from the nearest one and by swiping you will see more places around. 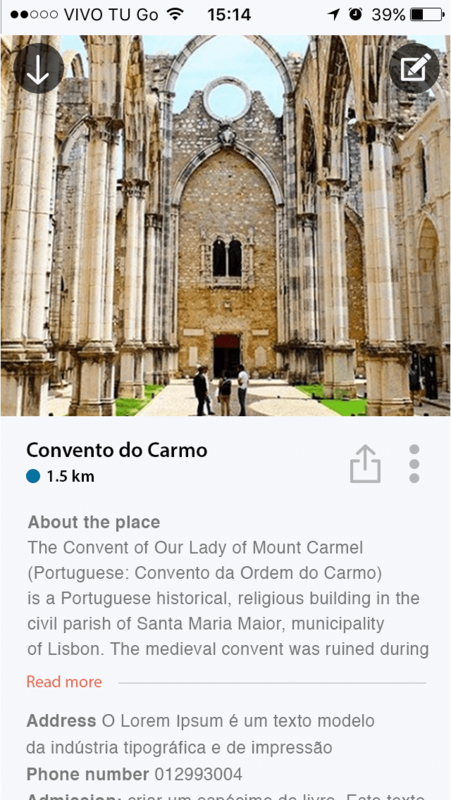 By tapping on the picture you'll be provided with the details including description and more information. Once you find a place you want to visit you can tap on the route icon available both on the home screen and the details one, receiving directions to get to that place!